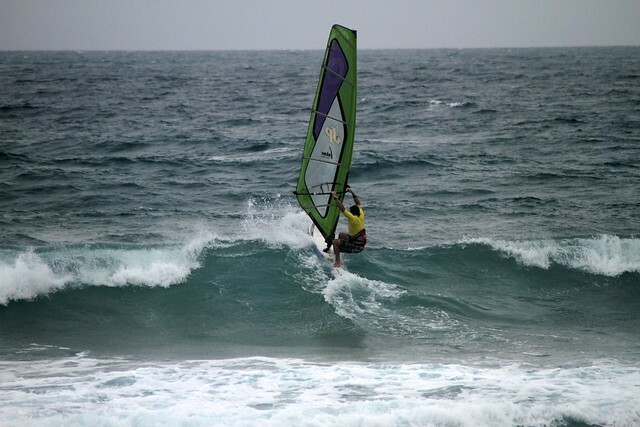 All water sports enthusiasts are invited to attend the 10th edition of the famous Master of the Ocean competition this year. 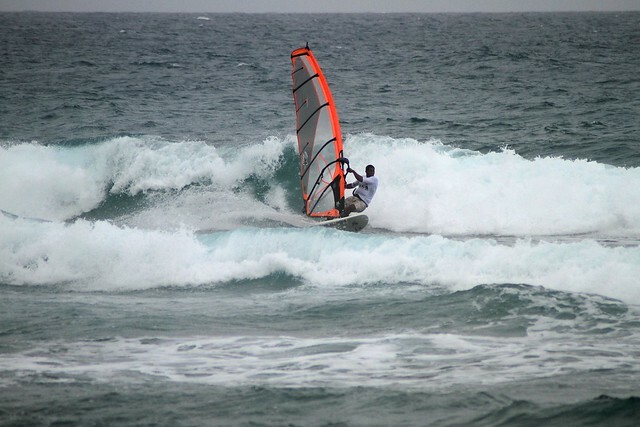 The Master of the Ocean was created by the German waterman Marcus Bohm back in 2003 and it was originally called “Iron Man of the Water Sports”. 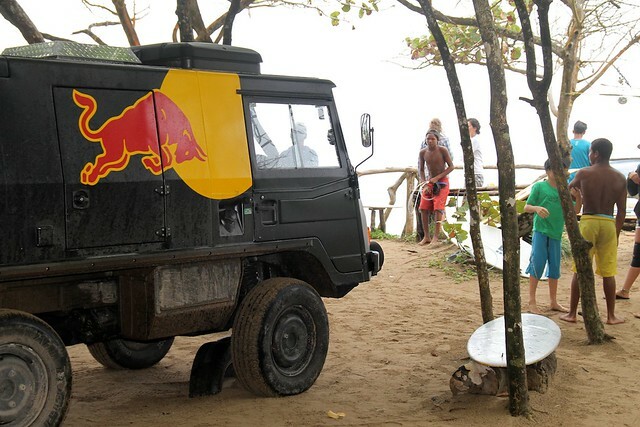 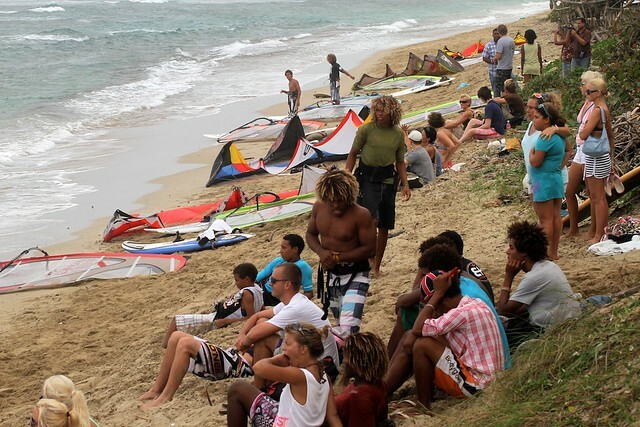 This year's competition takes place on the North shores of Cabarete, Dominican Republic between the 23rd and 27th of February. 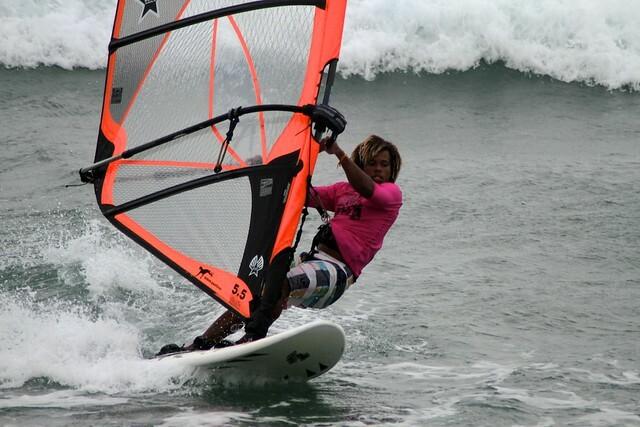 The Master of the Ocean is the most complete water sports competition, as it gathers water sports professionals from around the world competing in four different disciplines: Surfing, Kitesurfing, Windsurfing and SUP, during five spectacular days of action packed events. 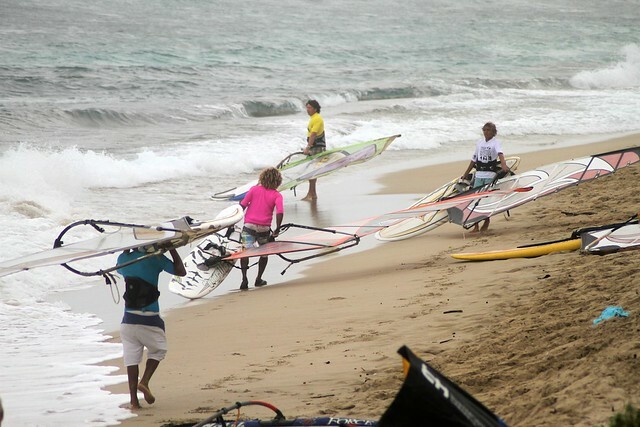 Together with the Dominican Republic Ministry of Sports and Ministry of Tourism, the Master of the Ocean promotes the benefits of water sports and facilitates the development of tourism in the area. 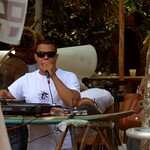 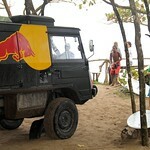 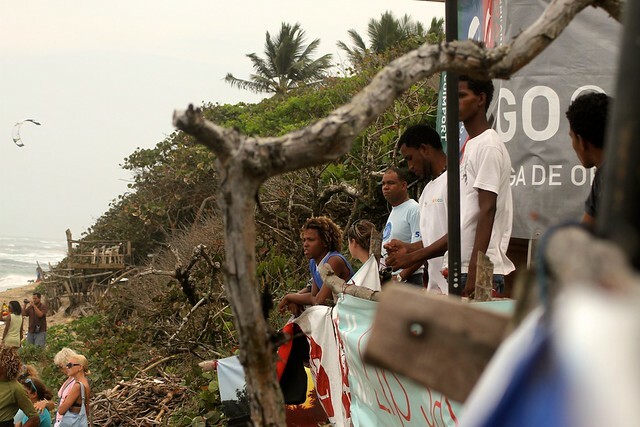 This is an event which combines social, ecological and economic objectives with the awesomeness of the ocean. 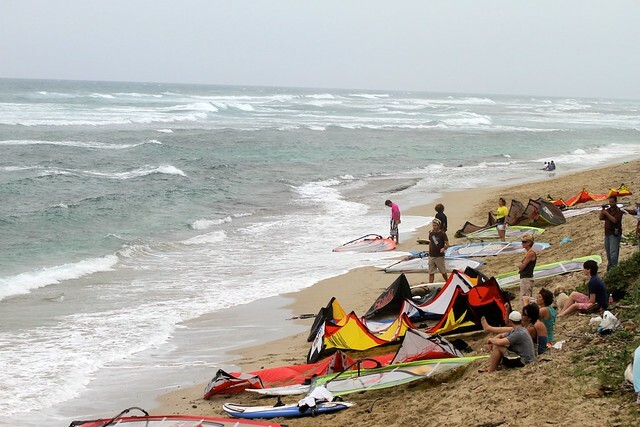 Here is what the founder of this event has to say about it: “With the growth of both local and foreign interest, we hope that Dominican Republic will become not only a world class watersports meeting point, but also a springboard for international competitors.” This event also provides support for local and national foundations in order to help raise money for their philanthropic projects. 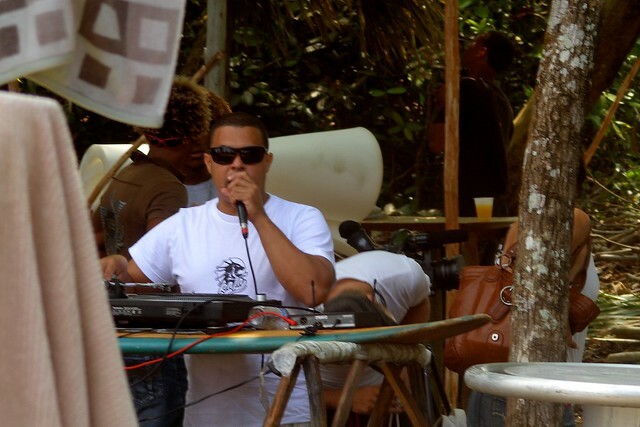 Since this competition is a social event, participants can attend concerts, specific seminars or other entertaining activities if they wish. 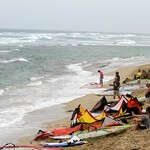 There will also be lots of raffle give-aways and discounts intended to promote the practice of water sports in the area. 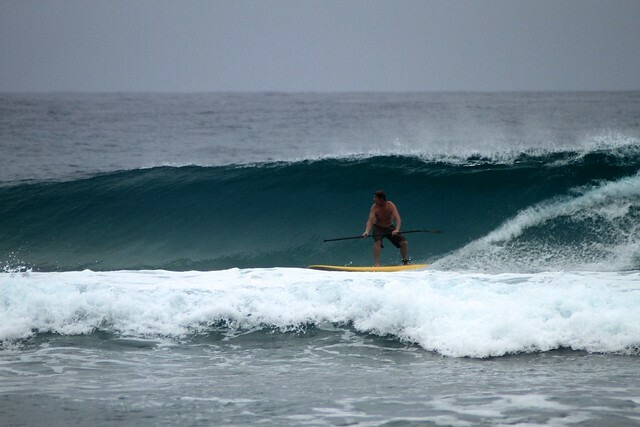 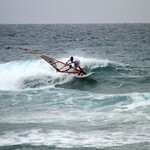 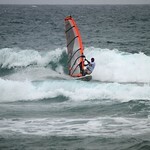 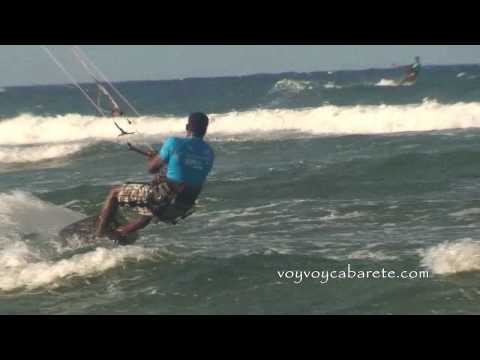 Cabarete is one of the most spectacular locations for water sports and it is much appreciated by a huge number of water men. 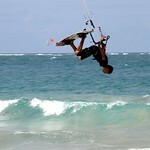 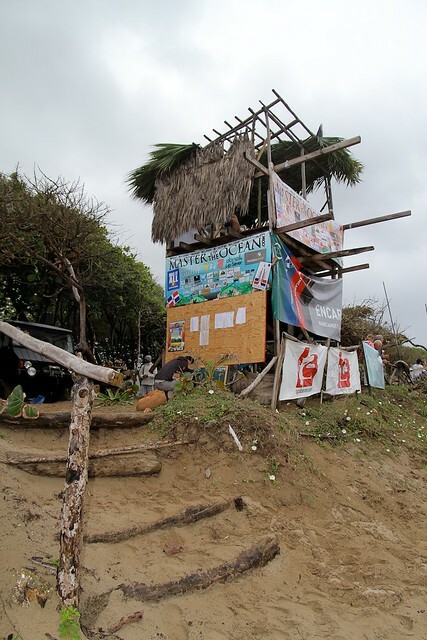 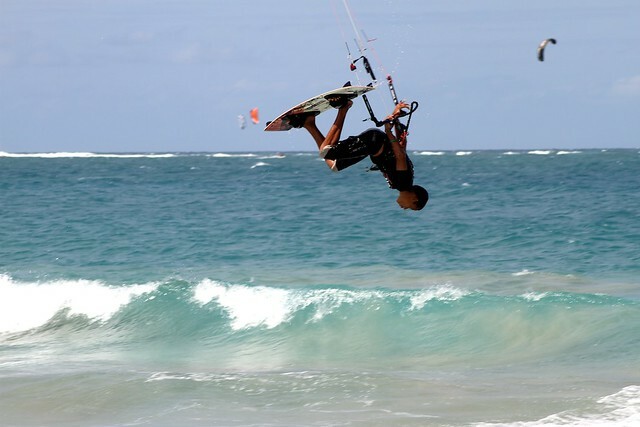 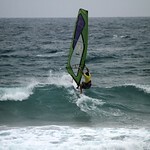 Even Mauricio Toscani, president of the PKRA considers that Cabarete is one of the best Kiteboarding places in the World. 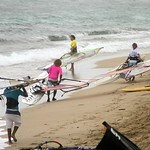 The Master of the Ocean is a non-federation competition that has its own rules. 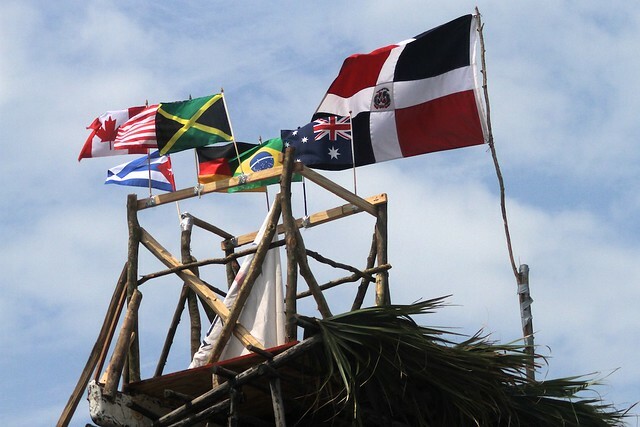 It is open to all riders, regardless of age or gender and gives them the chance to compete equally in a fun and spectacular challenge. 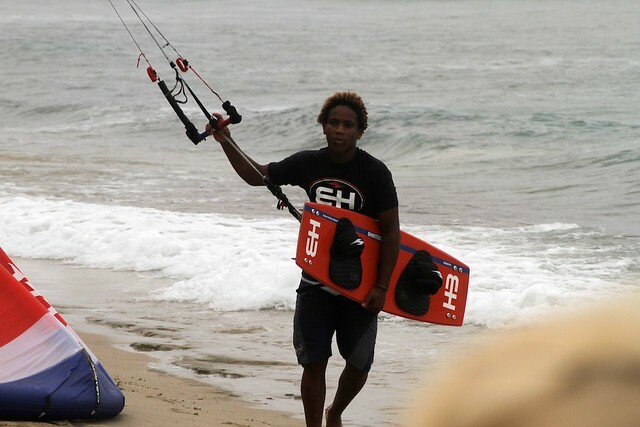 The Master of the Ocean provides equipment for all competitors free of charge, but insists that the competitors should have the ability to use that equipment. 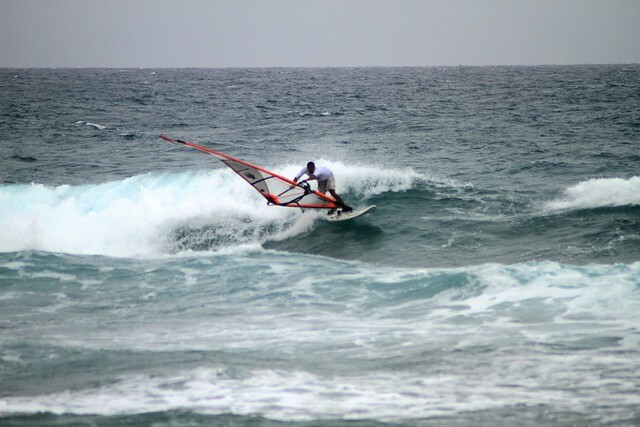 Over the past years many talented riders have won the Master of the Ocean title and gained the appreciation of the entire world of water sports. 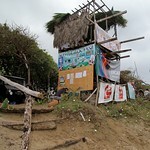 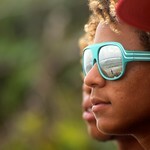 In 2011 Luciano Gonzales was designated Master of the Ocean and Nico Suriel Future Master of the Ocean. 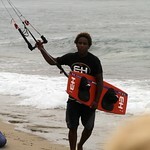 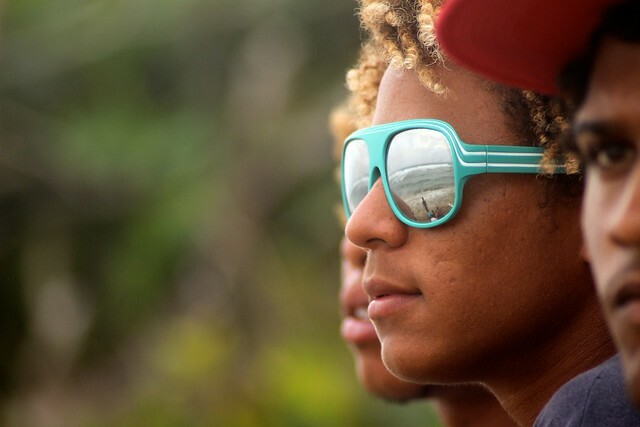 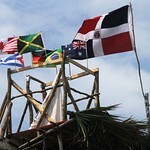 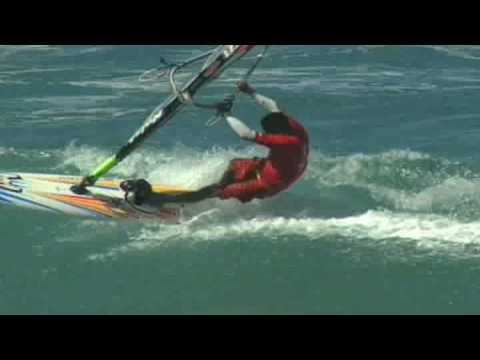 Joselito De lo Santo won the Future Master Kite title and Posito Martinez the title for the most outstanding Kitesurf performance. 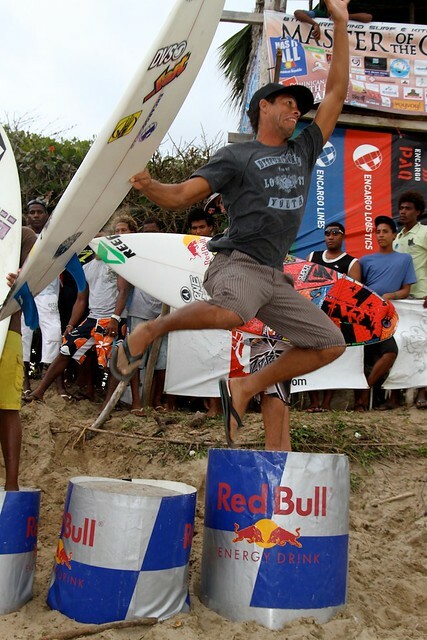 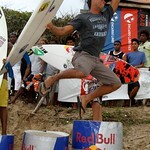 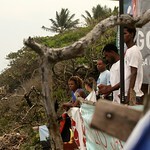 Audrey Mayer won the best Female Surf title and Nico Suriel the Future Master Wind title. 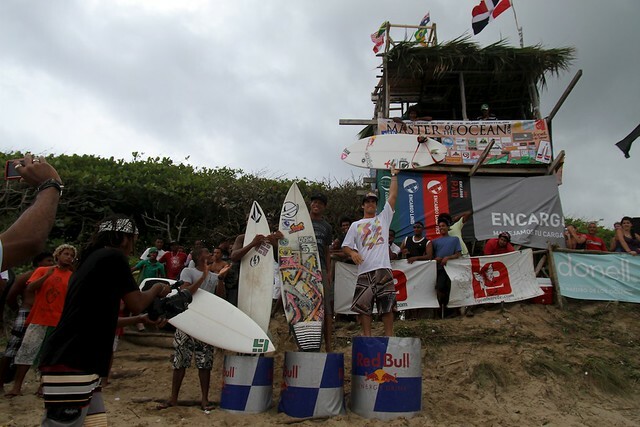 Back in 2010 the Master of the Ocean title went to Luciano Gonzales and Emmanuel Rondon and Oscar de la Cruz won the second and third places. 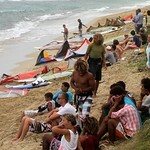 For the complete competition calendar please check the Master of the Ocean Event Schedule. 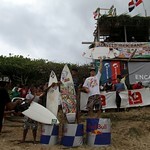 Who Is the 2013 Master of the Ocean?